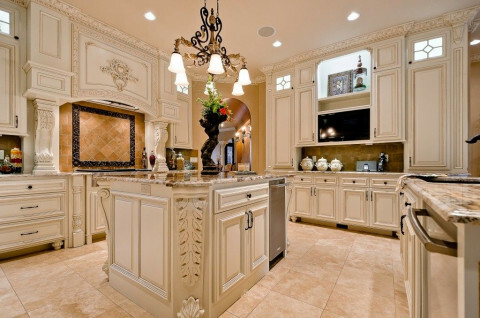 Click/tap here to find the best Arkansas home builder for your needs! It's not just a deck, it's a way of living! NWA premier custom deck design and construction company. Specializing in outdoor living spaces, outdoor kitchens, decks, pergolas, sun-rooms, and treehouses. 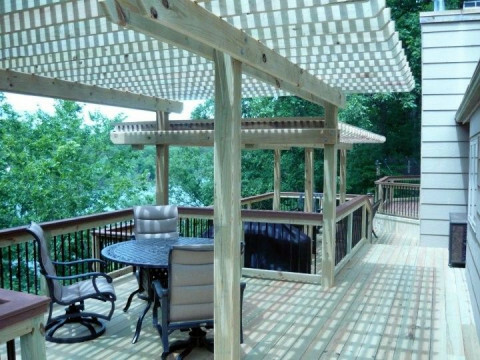 We have been designing and constructing outdoor living spaces and custom decks in Northwest Arkansas since 1997. We specialize in custom decks, outdoor kitchens, pool-side entertainment areas and patios. We offer exceptional quality at an affordable price. 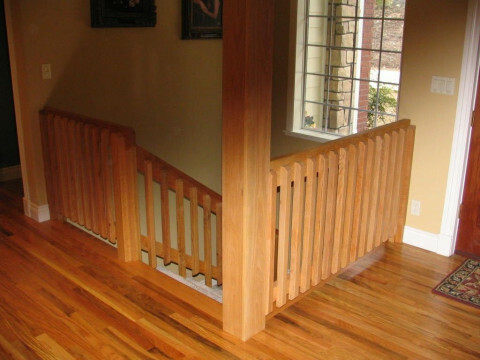 We customize each project to fit your individual needs, resources, wishes, and budget. We will work together with you to create an oasis for your property. We offer comprehensive services from basic decks, to lavish outdoor pool-houses, sun-rooms, kitchens, fireplaces, and enclosures. We have an exceptionally talented artistic team that offers many extras such as beautiful lighting patterns and landscaping. Our craftsman have the skills and specialized tools to build maintenance free, and composite decking systems such as Ipe decking. 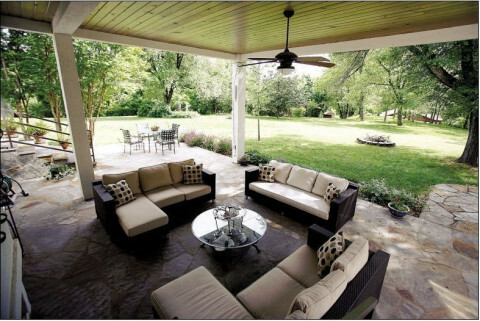 We have designed and constructed outdoor living spaces for many of Northwest Arkansas' elite award winning builders. This is our Arkansas corporate location. 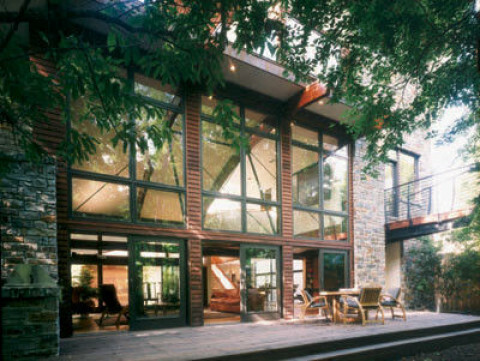 UBH has been building custom homes for over 50 years. Please feel free to visit out website or contact us if you have further question. Signature Building and development Co. LLC.